Rep. Jim Clyburn (D-S.C.) says that President Trump has a deep-seated hatred for people of color that manifests itself every day. While there’s at least a perceived growing number of Democrats who say they want to replace California Rep. Nancy Pelosi as the Democratic leader in the House of Representatives, South Carolina Rep. Jim Clyburn has emerged as a favorite among his peers to become the first African American to hold that position. In an exclusive interview with the NNPA Newswire, the 25-year congressman said that, while he’s ready for the challenge, Democrats currently have much bigger fish to fry. Second, the Democrats shouldn’t rely on an anti-President Donald Trump wave to get out the vote. Finally, Clyburn said that candidates must advertise in the Black Press, if they want to win in November. Clyburn, 78, said he was recently taken aback by one candidate, who said that he could win the Black vote by running on an anti-Trump platform. To that end, Clyburn said advertising campaigns must largely include the Black Press. 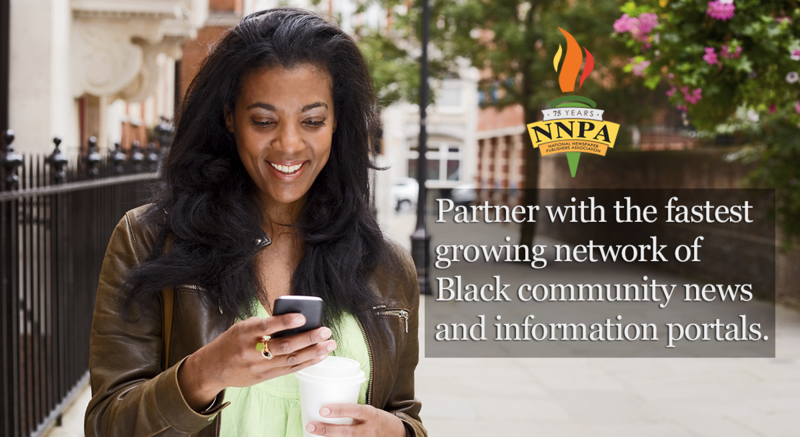 The National Newspaper Publishers Association (NNPA) is the oldest and largest trade group representing the Black Press, comprised of more than 200 Black-owned newspapers operating in the United States. Each Sunday after attending Morris Brown A.M.E. Church in Charleston, S.C., Clyburn said he and other churchgoers habitually pick up the local Black-owned newspaper. “People tend to pay attention to the headlines, the stories and the ads in the Black Press so it’s vitally important that candidates know this,” Clyburn said. A former history teacher, Clyburn said Trump’s obsession with dismantling Obama’s legacy is reminiscent of tactics employed by Andrew Johnson to demean his predecessor, Abraham Lincoln. Johnson, who was impeached by House in 1868, had a vision of America as a White man’s government, according to historians. “If you remember, it’s the same kind of reaction Johnson had to Lincoln and I remember sitting alone once in the Oval Office with Obama and I told him that this would be the kind of reaction he could expect,” Clyburn said. While he still supports Pelosi, Clyburn said that if the Democrats take back the House, he’s up for the job as speaker. OPINION: Is Donald Trump the Worst President on Minority Issues in the last 50 Years?